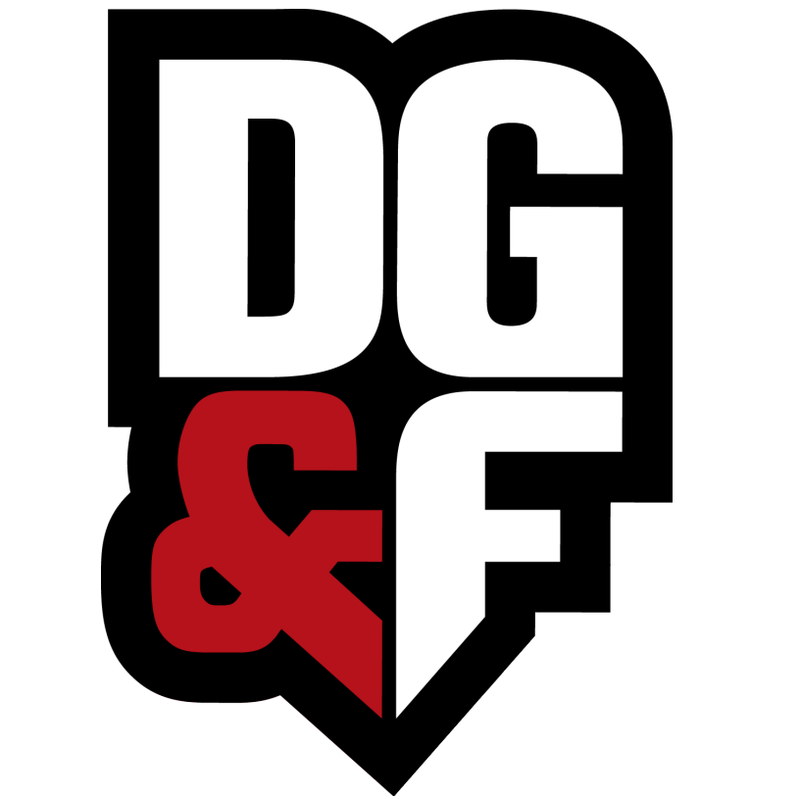 DG&F is a boutique gym and fitness center. Their 9,000 square foot facility is host to a complete fitness line-up including: strength and cardio equipment, group fitness classes, yoga, personal training, small group training and more. Went and worked out on my own. I loved working out there! I was the only person who came to the class. But it was a good workout. Awesome facilities and great staff. Great gym. Has all the gym things. Clean. Good gym to go to in a vacation. Has the essentials needed for a good workout. Plus showers and lockers to put personals in.